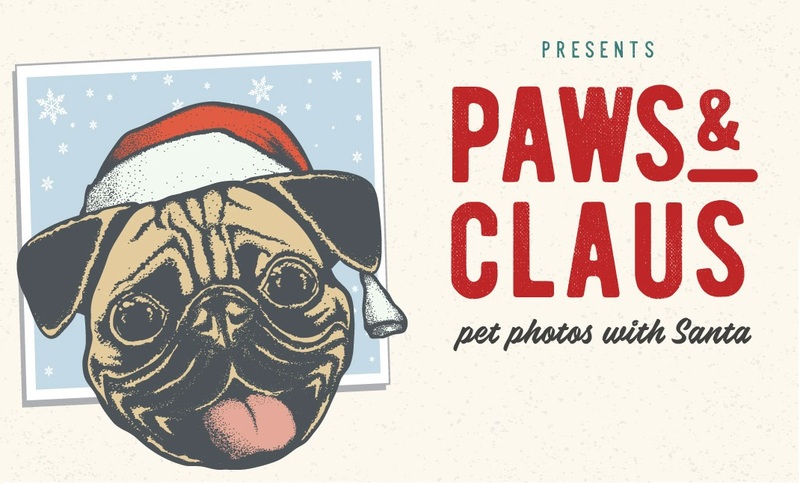 Bring your furry, four-legged friends to have photos taken with Santa. Dogs and cats, only; they must always be leashed or crated. Chicago Pet Rescue will be on-site providing information about their services and accepting food donations.